Want it by Saturday 27th April? Order within 22 hours, 53 minutes and choose Royal Mail Tracked 24 Hour at checkout. 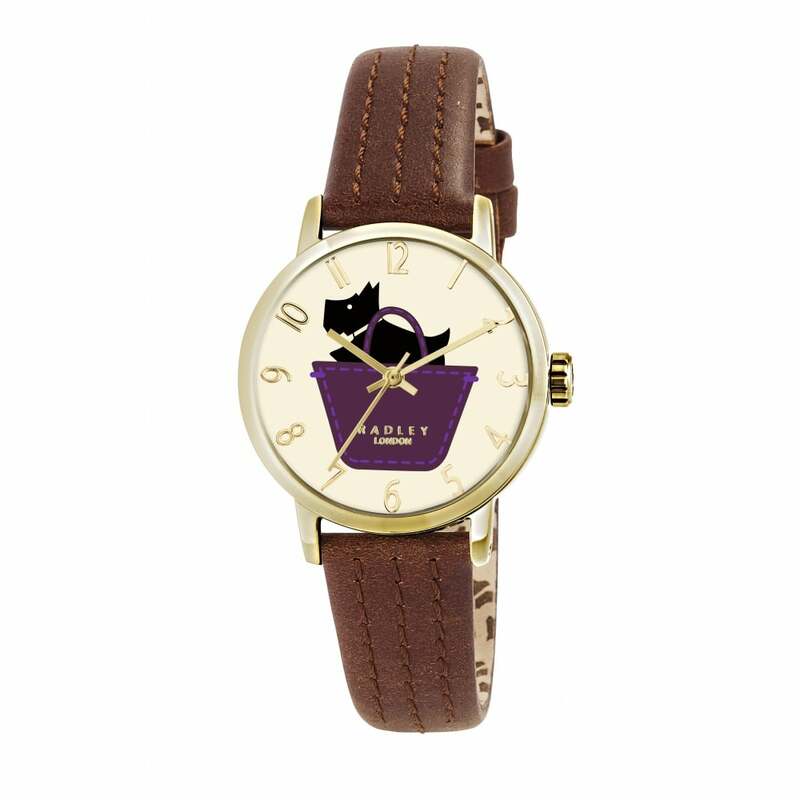 Celebrate your love of all things canine with this beautiful watch from Radley. We love the adorable dog in a bag motif on the dial, and the leather strap which is amazingly comfortable and stylish.